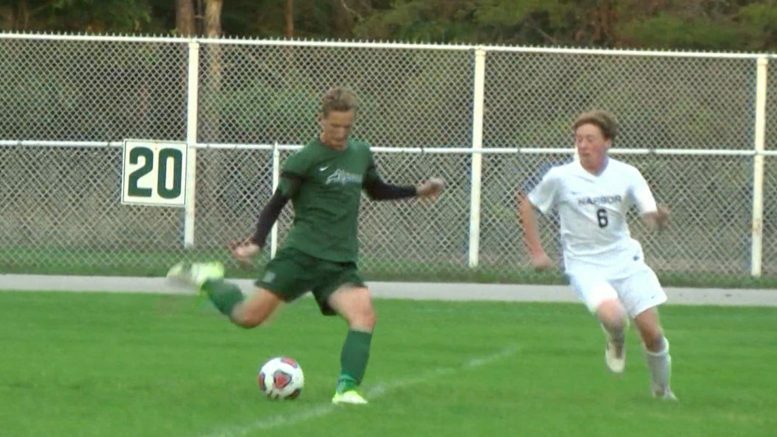 Alpena (September 10, 2018) — The Wildcats hosted Harbor Lake on Monday for boys soccer and all the goals were scored in the first half. Sophomore Grant Botha led the green and white with two goals. Aidan Day and Noah Carstens each contributed one to the Wildcats 4-0 victory.